Baby, It’s Cold Out There! It’s starting to FEEL (and look) a lot like Christmas! My favorite season of the year! We had such a hot fall in San Antonio, I was beginning to think it would never get cooler around here, but ‘lo and behold, we finally had a great cold front! Finally! The first cold morning around here, the kids were begging for HOT CHOCOLATE!!! 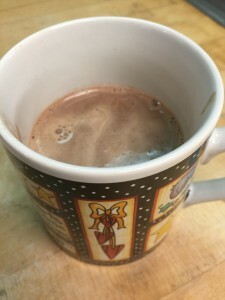 Can hot chocolate be Keto? 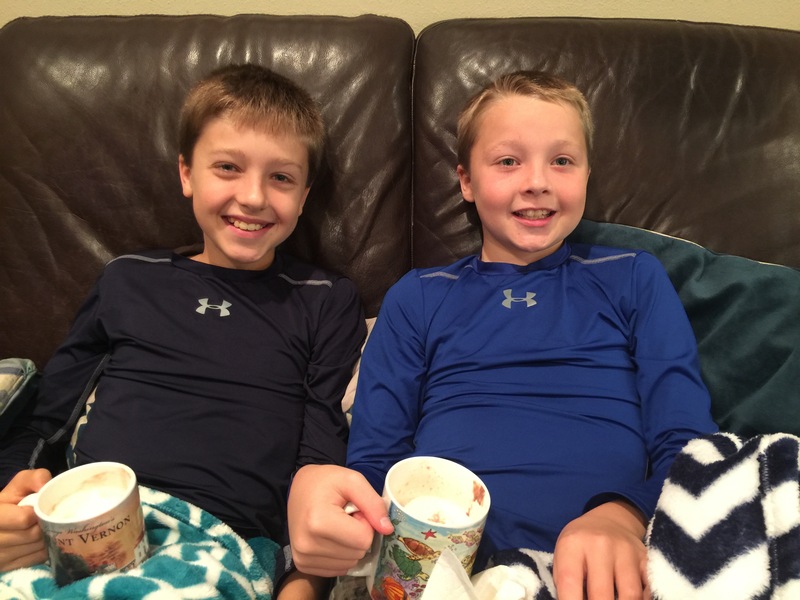 Look at these smiling faces! 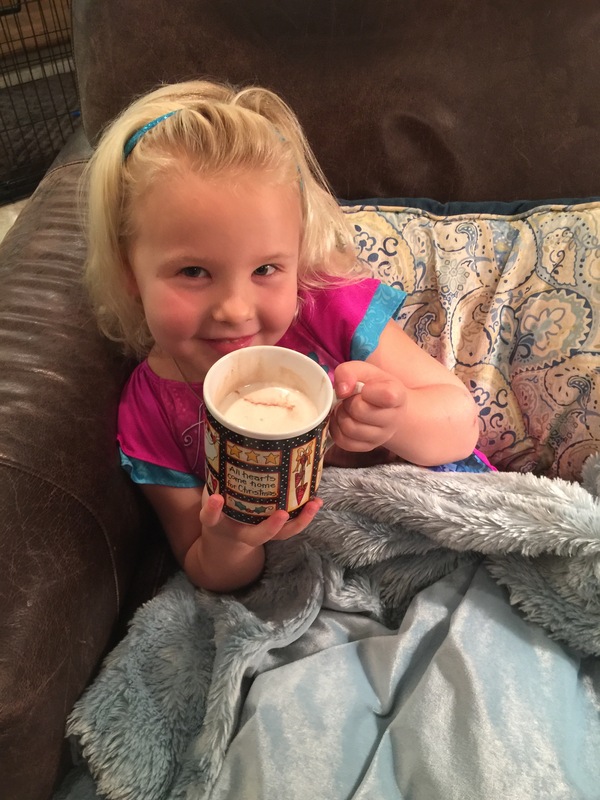 There is nothing better on a cold morning than curling up in your cozy chair with a steaming hot cup of cocoa! 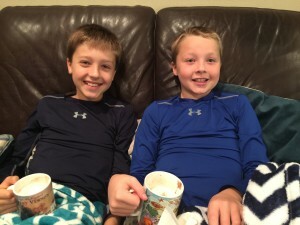 The kids were cozy, happy, and warm! 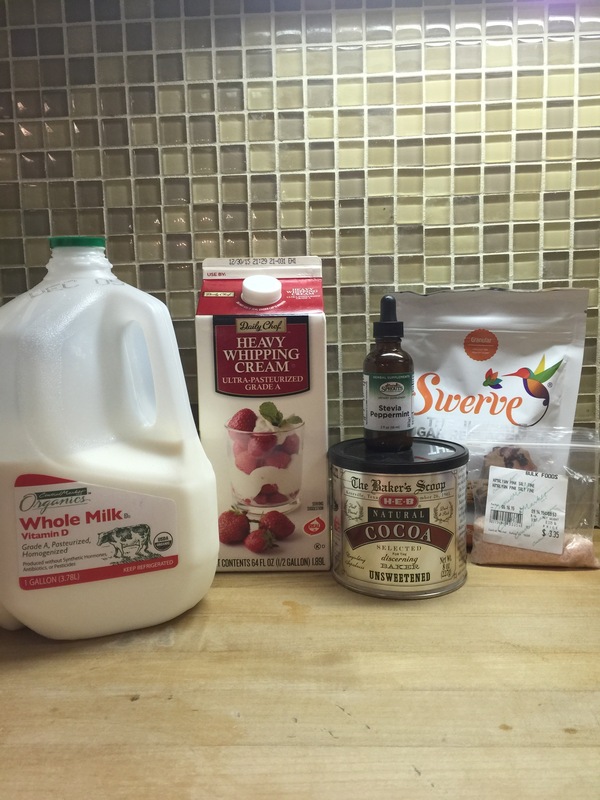 Do you see that half-gallon of cream???? Oh, yes it is! Sam’s Club! 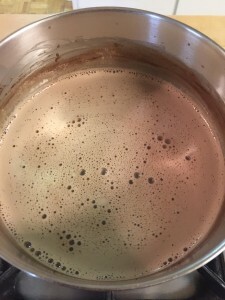 You can use more cream and less milk for more keto cocoa and thin with some more water, however, for the kiddos, I don’t mind them having whole milk. The kids especially liked the peppermint flavor added, but you could use any flavor Stevia drops. 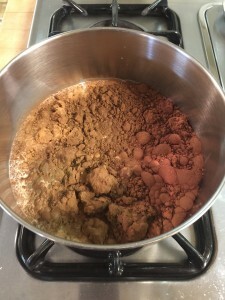 In a heavy large saucepan, combine all your ingredients and whisk well. Keep watch as you heat over medium heat. At the end, when everything is combined, it can boil up quickly and make a huge mess, so keep and eye on your sweet treat. 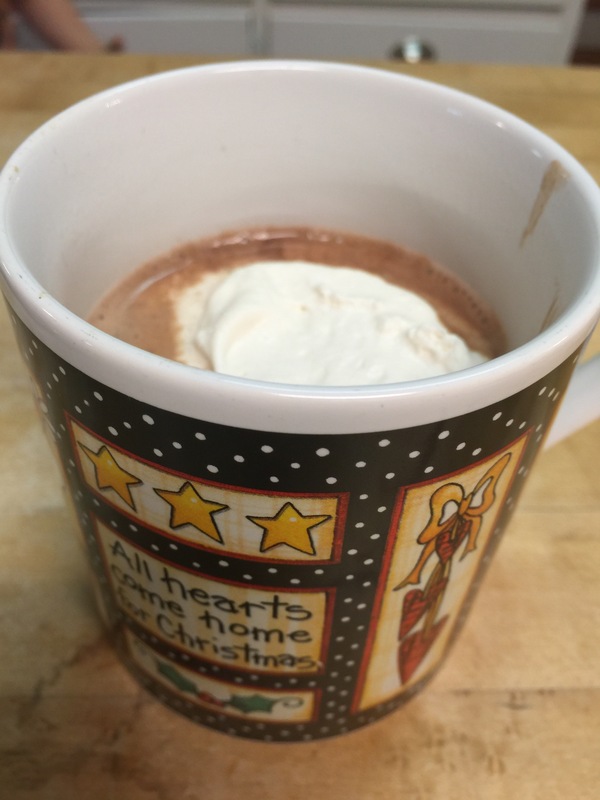 When everything is combined and comes to a light boil, pour in mugs and top with sugar-free whipping cream! Yum yum delicious!